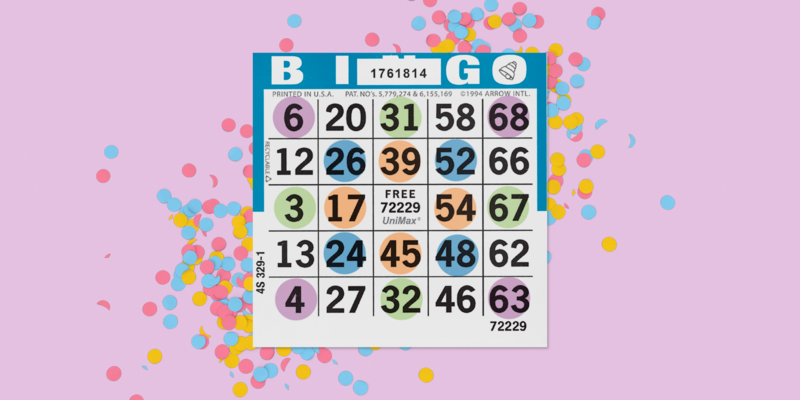 Arrow Games is the only manufacturer to offer a comprehensive lineup of bingo products including bingo paper, tear-opens, instant bingo, bingo event games, bingo ink dabbers, bingo balls, electronic bingo equipment, and point of sale retail displays. 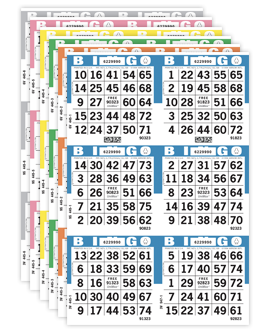 Combine the impact of our incredibly creative and colorful graphics with our stunning variety of games and no one else can match Arrow's lineup of Popp-Opens pull tab tickets. Visit our YouTube channel and subscribe today. Learn how to play new games and much more! 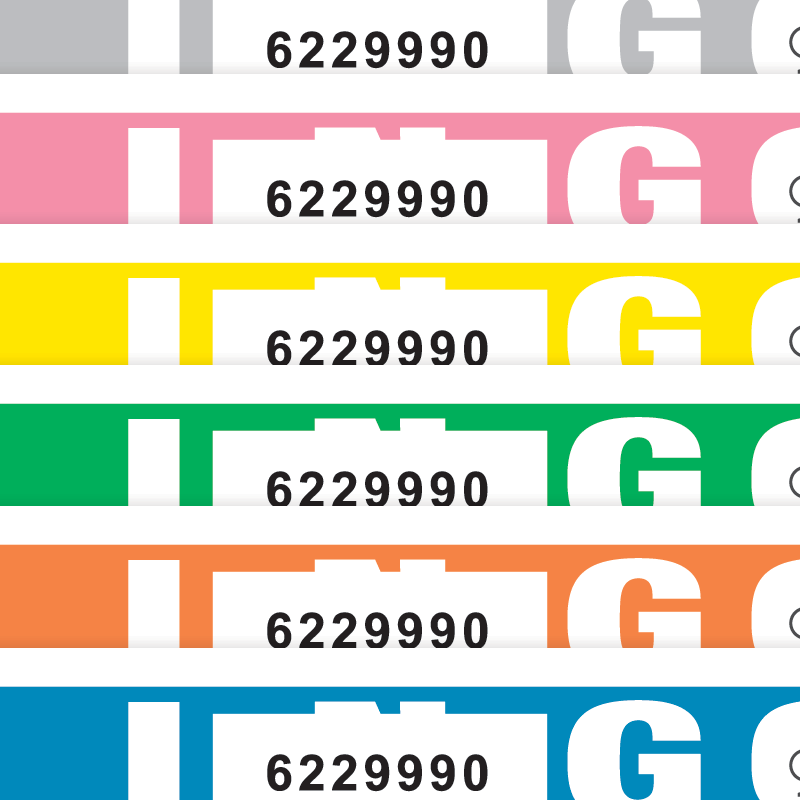 Arrow's vibrant bingo ink products compliment your games, including the most diverse lineup of licensed and novelty ink bottles in the industry! 5 Window Seal 3 NEW! 25¢ & 50¢ Pull Tabs Offer More Bang for the Buck! 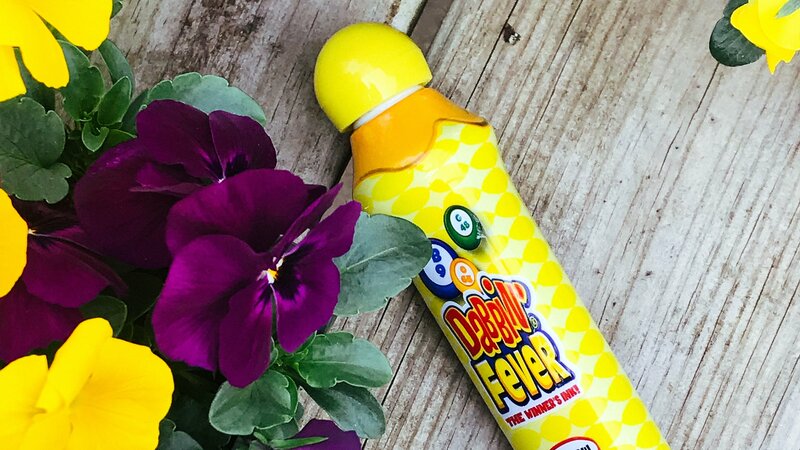 Provide your players with a less expensive alternative to dollar games and encourage new players to give pull tabs a try. 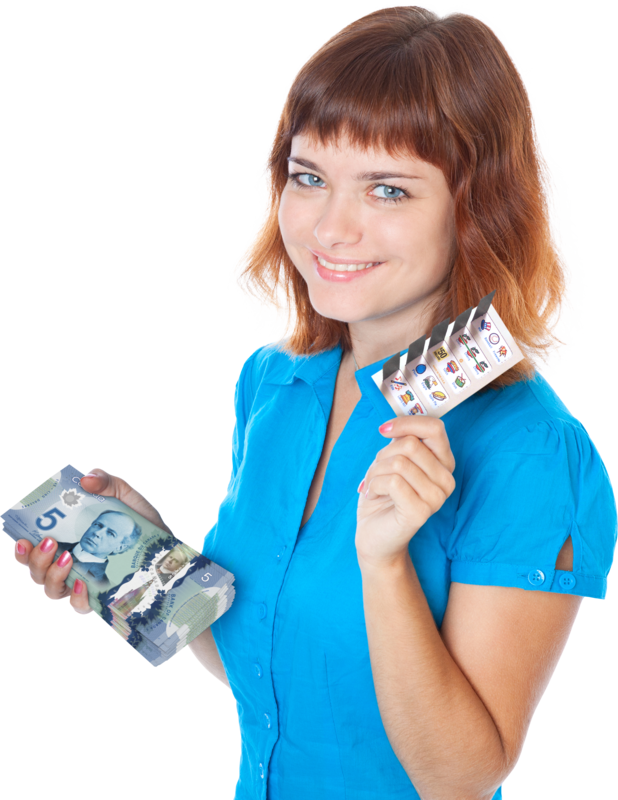 UniMax Bingo Paper is the industry standard for a good reason - it offers so much more than unique audit features and superior playability characteristics. We aim to get it right the first time, every time! 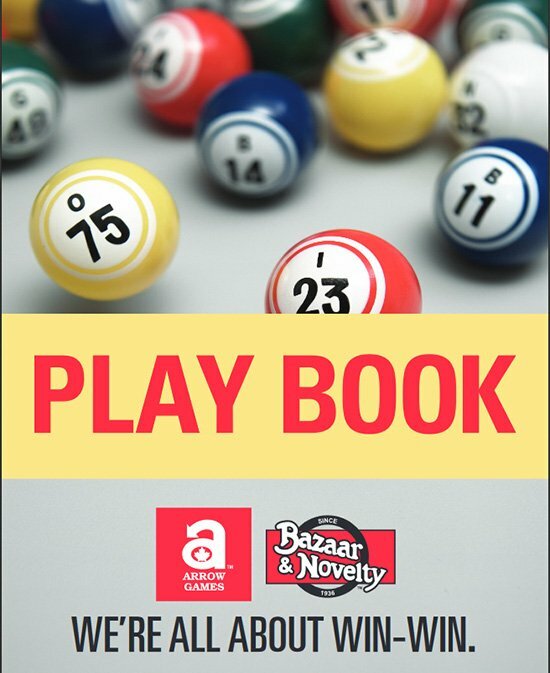 We are pleased to introduce our exclusive PLAYBOOK which provides a variety of resources to guide you in designing new and innovative bingo programs, evaluating your competition and better understanding your customers. 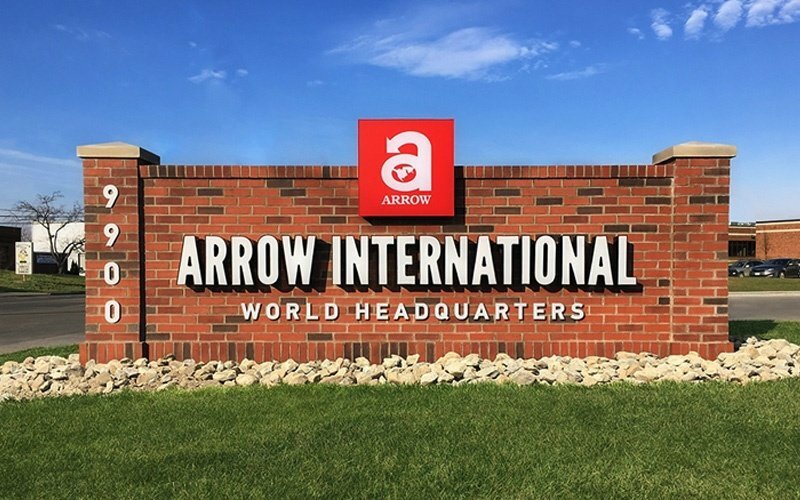 Sign up to receive Arrow Game's Spotlight Newsletter. 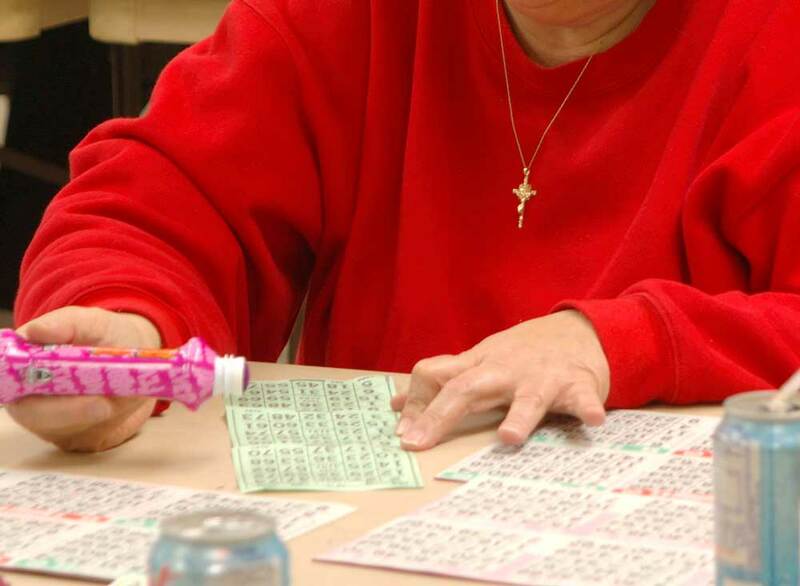 The newsletter covers everything you need to become a bingo expert!